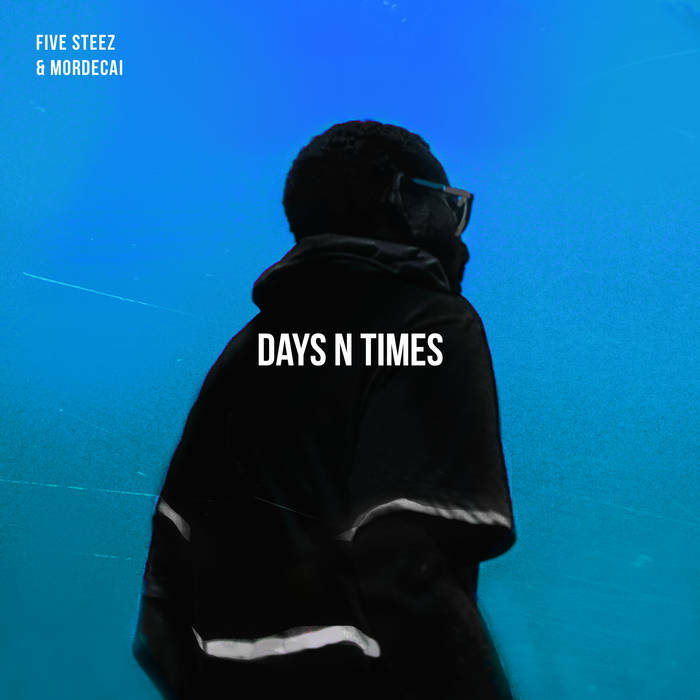 Five Steez releases fourth single from upcoming album. Five steez closed out 2018 with just about enough music to get his core base excited for his next project. The Kingston, Jamaica MC quickly picks up from where he left off with a brand new single titled "Days N Times." The Jazzy track produced by Mordecai (who else?) is sprinkled with thoughtful gems but verse three is what really draws me in. Steez manages to maintain a positive outlook at life despite the evils plaguing it. "I try to see humanity /The world is diverse, we all need equality," he raps before later adding. "In this game of life, love is the token/Love is why the right queen gets chosen/Why a young prince is molded to take the throne and Be/ like his father was but the system distorted us." Days N Times follows the previous singles, "True Original," "Work" and "Dreamer," which were released in late 2018. The above mentioned tracks are set to appear on Mordecai and Five Steez's upcoming album Love N Art due February 12.